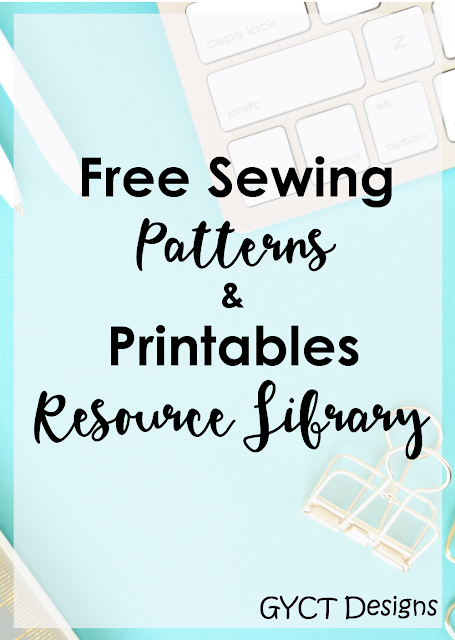 You've been brought to this page because you want one of our Free Patterns, SVG files or Printables. That's right, here at GYCT Designs we've taken all of our awesome FREE patterns and printables and put them in one place! Now you only have to open one page on our website and you have full access to ALL our free patterns and printables. Let me say, we have a TON of free stuff. How do you get access?? Simply join our mailing list and you'll get the password and link to resource library right to your inbox! 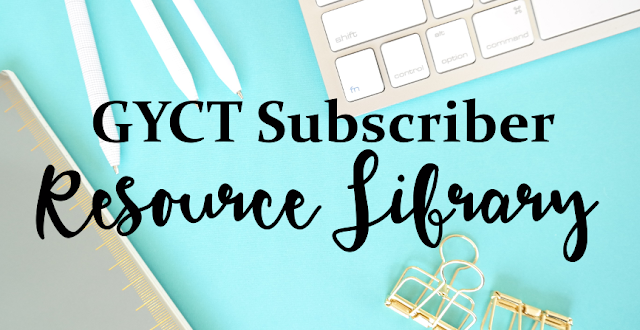 But why should I sign up for the GYCT Resource Library? our Cabbage Patch Baby Doll Clothes pattern? How about some printables to keep you organized during the year. Whatever you are here for, we have the what you are looking for. Just subscribe to our weekly newsletter and you'll get the password to our Resource Library. 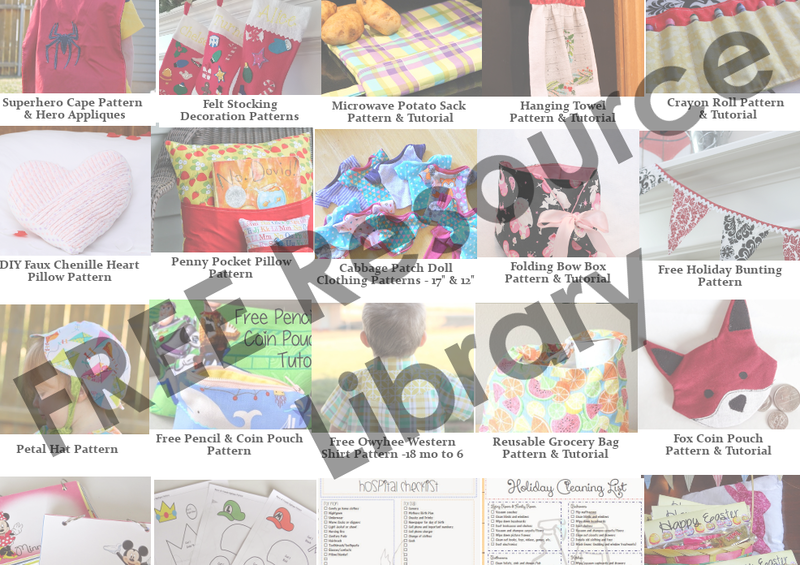 In the future, if you are looking for a pattern for one of our new posts, you can head over to the resource library and you'll be able to download it easily.